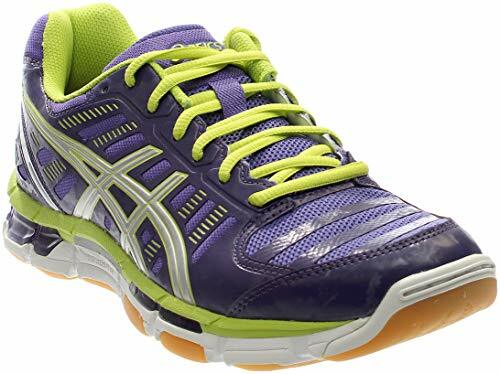 Buy ASICS GelCyber Shot Womens Volleyball Shoe at Discounted Prices ✓ FREE DELIVERY possible on eligible purchases. 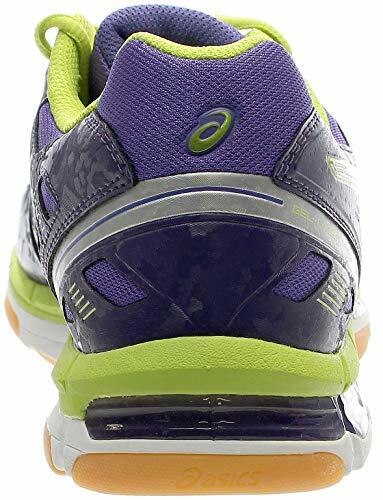 The ASICS GEL-Cyber Shot is a high performance low cut Volleyball shoe. 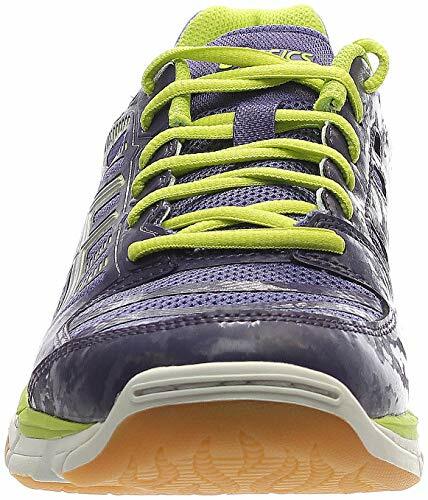 Featuring ASICS GEL in the forefoot and the heel. Very lightweight and offers great traction on an indoor court.